During the Chou dynasty philosophers were looking for a solution for the problems that resulted from constant warfare. The Taoist solution was to get in touch with nature, root out all ambition, and return to the much simpler past. In Lao Tzu's classic text, he describes a land of villagers who were content to hear the dogs bark and the rooster crowing in a nearby village, without ever paying it a visit. At the same time, many Taoist philosophers became concerned with immortality and and the desire to live longer. 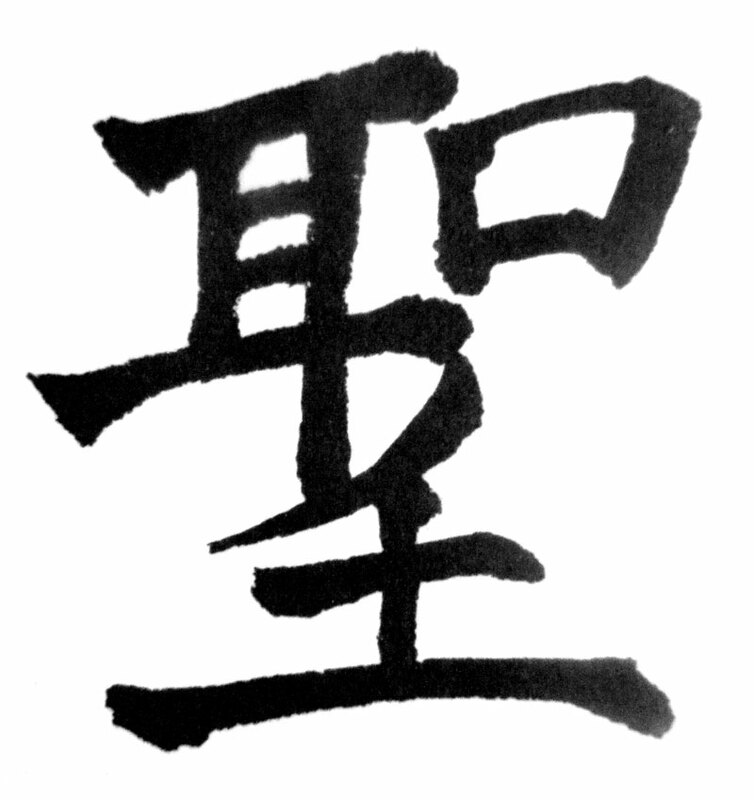 According to the Tao philosophy this meant that they became a hsien or transcendent being from an underlying existence. Methods for achieving immortality varied greatly. At first, the key theme was that steps must be taken to enrich one's “ch'i” or breath. At first, this was done by using breathing exercises, but by the Han dynasty they began ingesting a pill made from cinnabar. The pill was said to give anyone immortality that ingested it. It lost its popularity after several Sung emperors lost their lives taking it. During ancient times Taoist priests reigned over a large number of rituals. Over the centuries these rituals provided the Taoist priests the opportunity to earn a living. Unfortunately, today many of these rituals have disappeared. One such ritual still used today is called the “t'u-t'an chai”. During this ritual participants paint their faces in soot and wallow deep in mud to beg the gods for forgiveness from their sins. Another ritual still officiated by Taoist priests is the community festival that is called “chiao.” This festival is held every 60 years, and it usually lasts several days. Buddhism has influenced Taoism in many ways. Taoist adopted both the burning of incense as well as the idea of monasteries. At the same time many Taoist philosophers saw Buddhism as the opponent. Throughout history Chinese emperors have held philosophical debates between Buddhist, Taoists, and Confucians. Debating priests were required to uphold their positions. The Taoist would sometimes win, but the lack of written theology was seen as a drawback. Twice the Taoist managed to convinced the imperial government that they should suppress Buddhism. This occurred in 446 and 845 AD. Then, the tables would turn on the Taoists when in 1281, Khubilai Khan ordered all of the Taoist texts burned except the “Tao Te Ching.” This reduced the Taoist canon from 4565 volumes to 1120 volumes in the subsequent Ming dynasty.